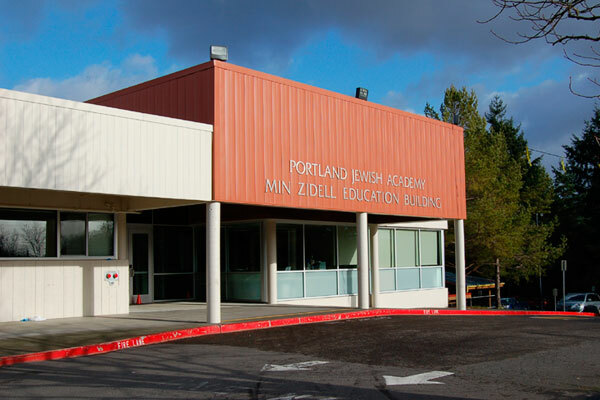 My final Spring book event is hosted by the PJ Library Portland, Mittleman Jewish Community Center, and Portland Jewish Academy. PJA parent and community maven Melissa Sher has made this happen, and she’s totally amazing. How lucky am I to have a cheerleader like Melissa? My best friend from college (and PJA mom) Alisa Mallinger will also be there helping! Book sales are happening thanks to a partnership with NE independent bookseller Broadway Books. Parent Hacks makes a great gift for new- and expecting moms or dads, so keep it in mind if you’ve got a baby shower in your future. To celebrate the final book tour stop, every book purchase comes with a fun, free gift. If you’re in Portland, I hope I see you there. If you’re not local, the book tour picks up again in the Fall. Subscribe to my Facebook event listing to keep abreast of new events!